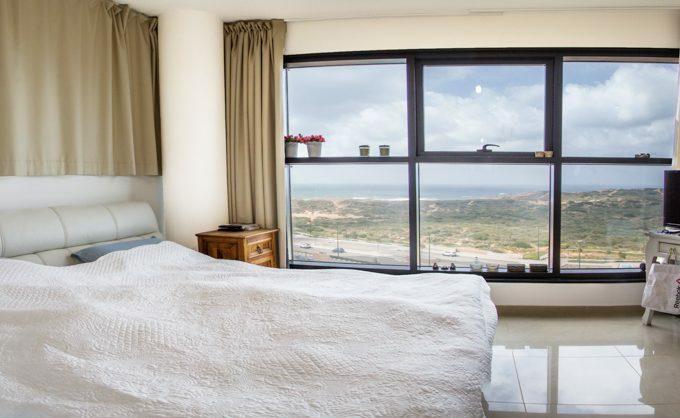 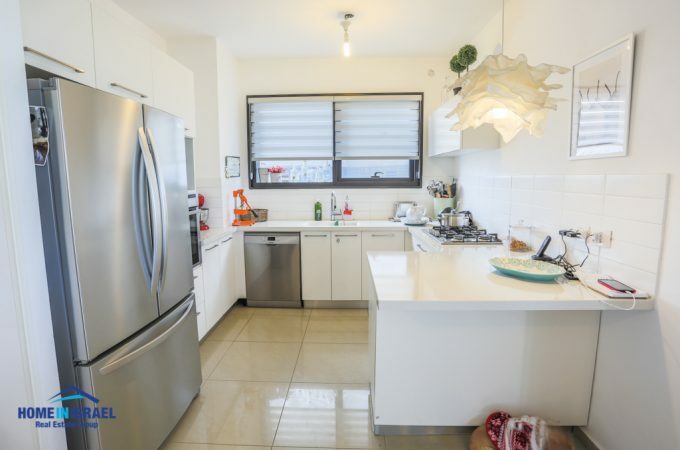 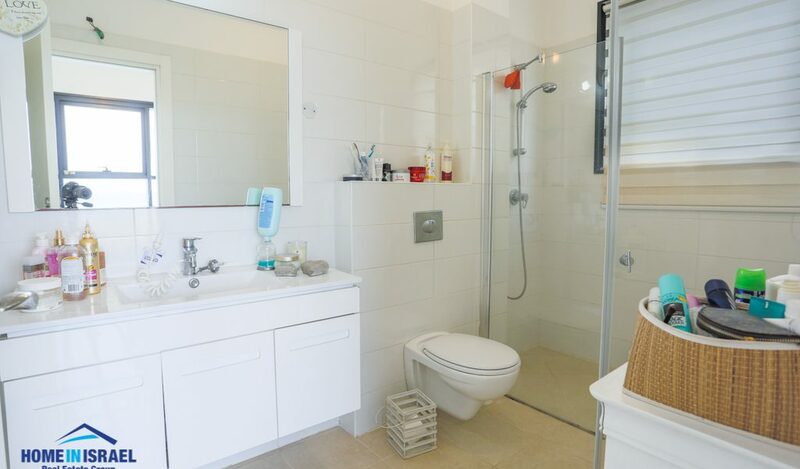 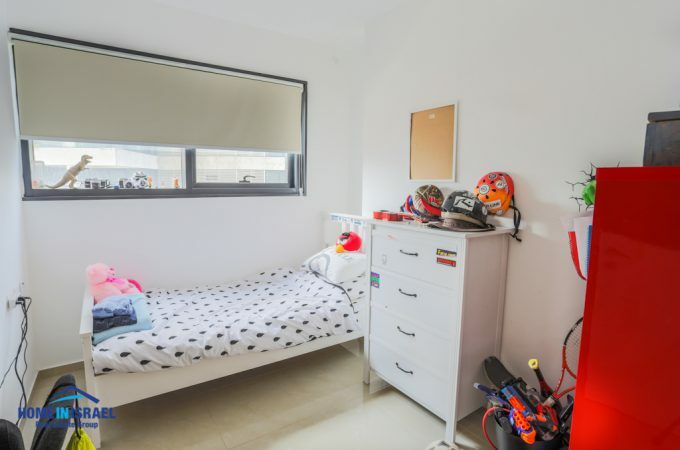 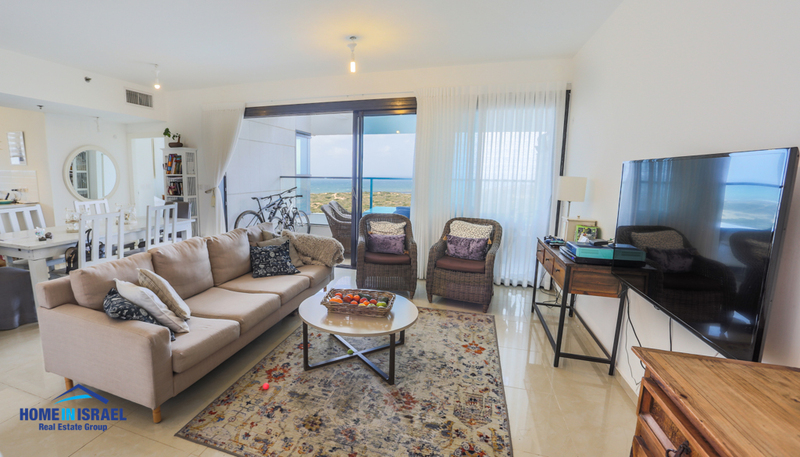 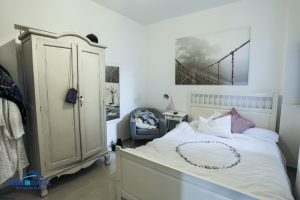 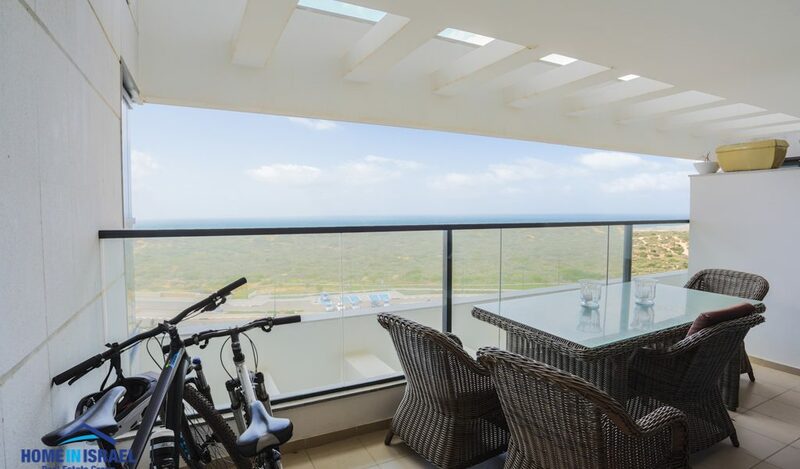 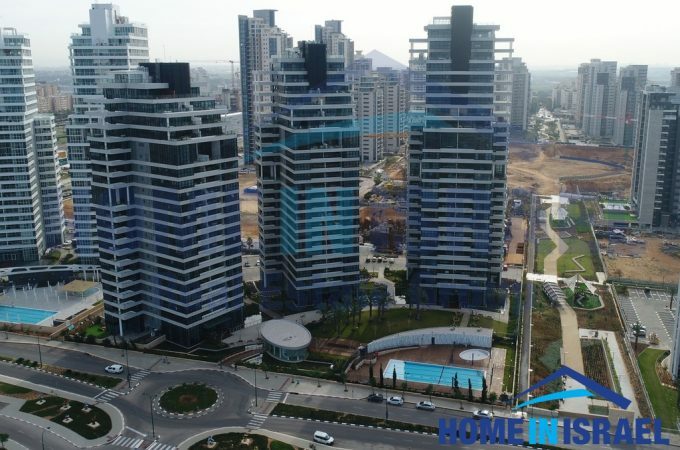 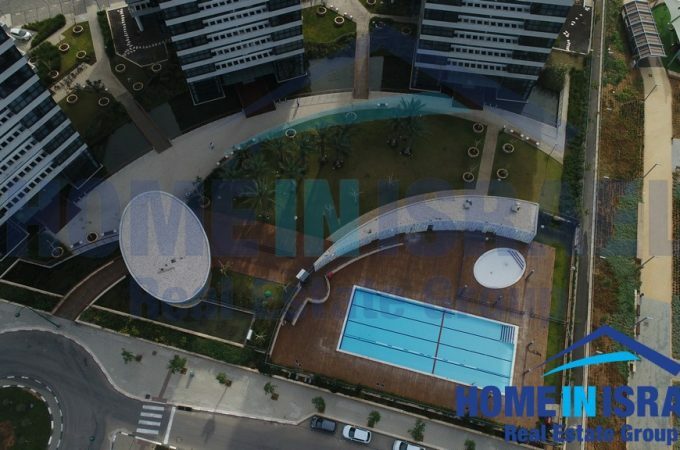 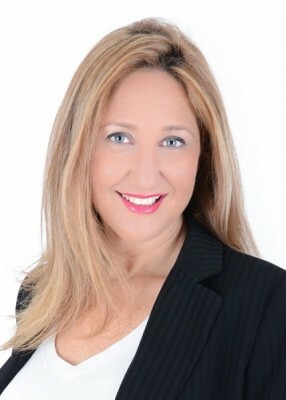 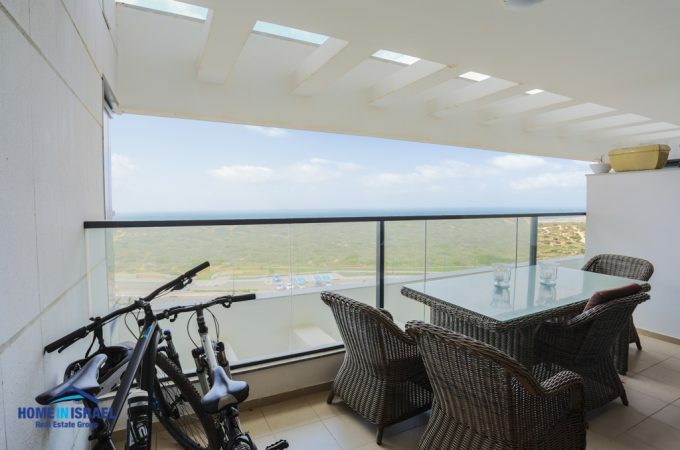 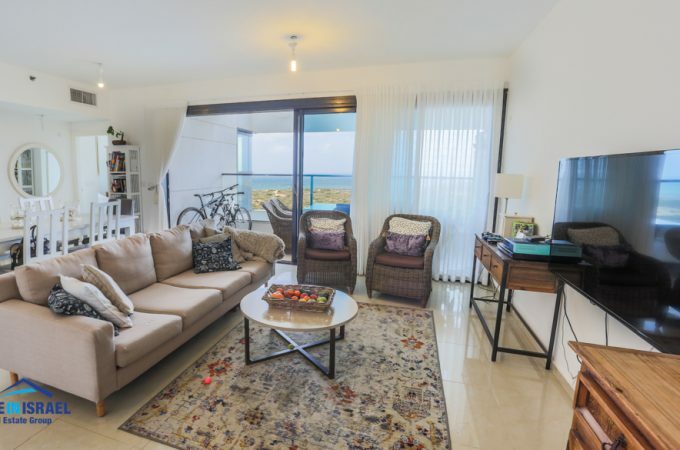 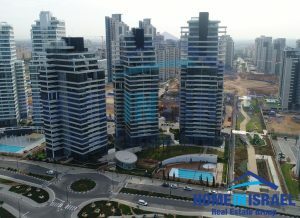 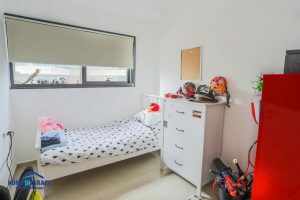 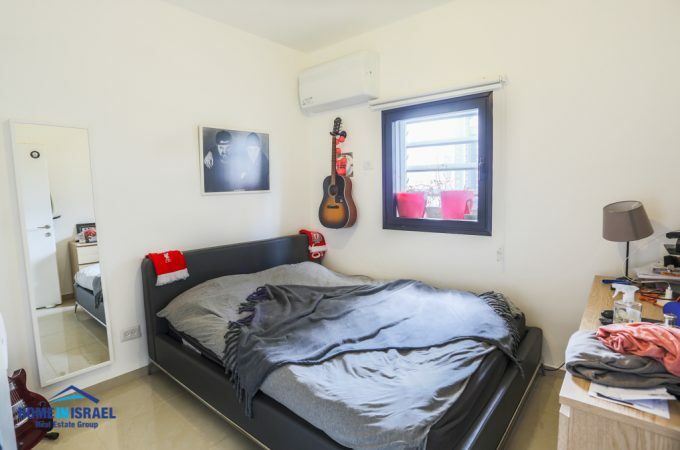 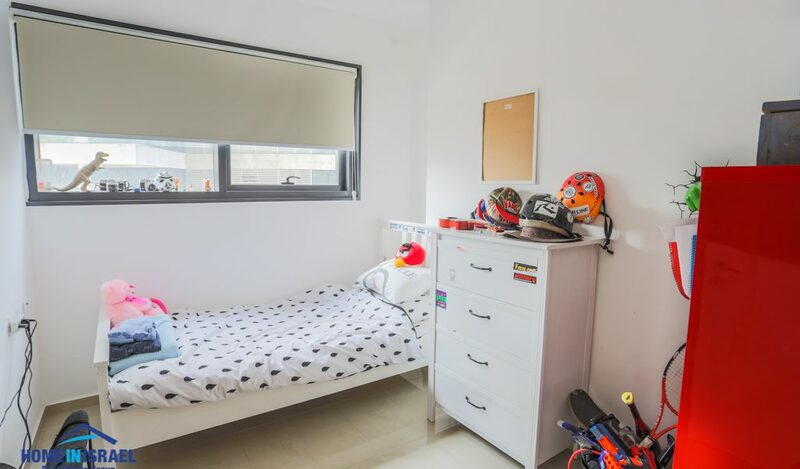 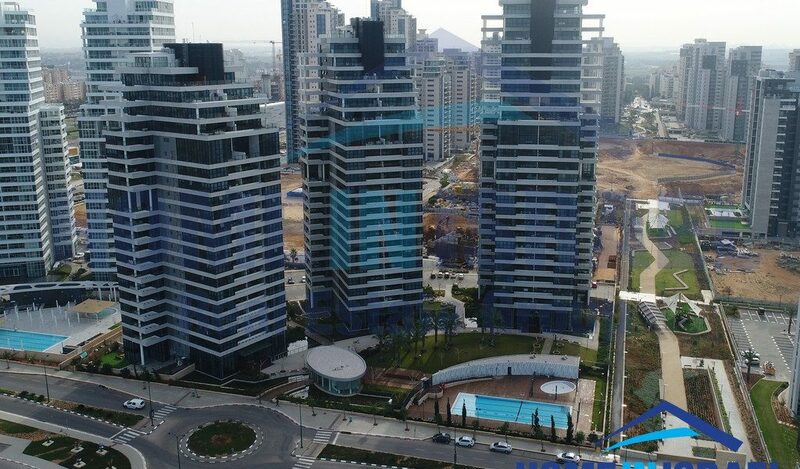 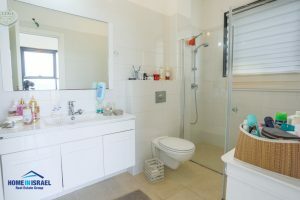 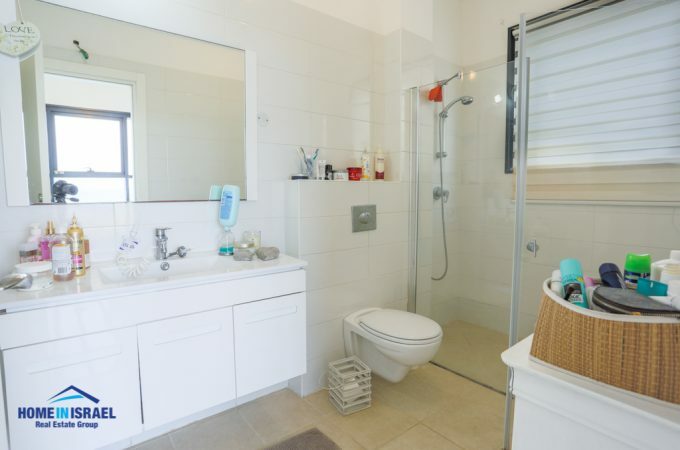 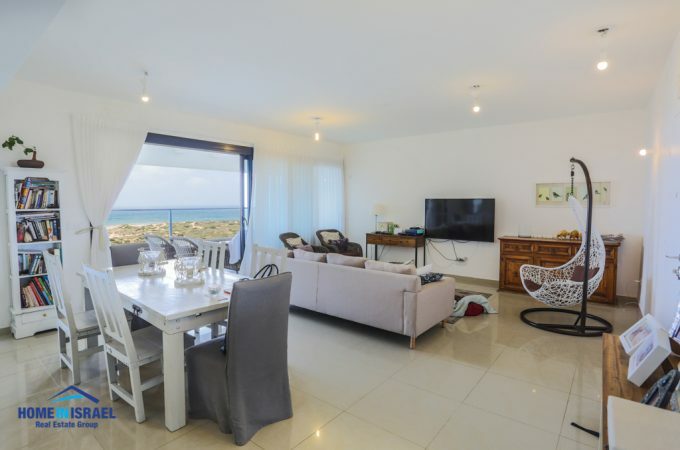 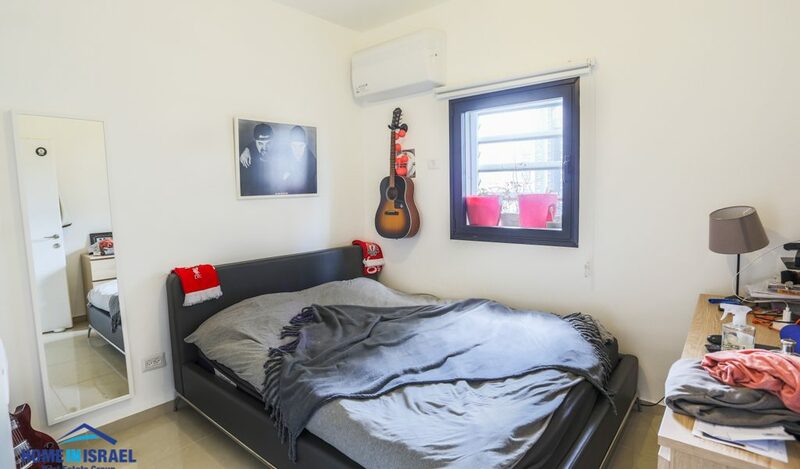 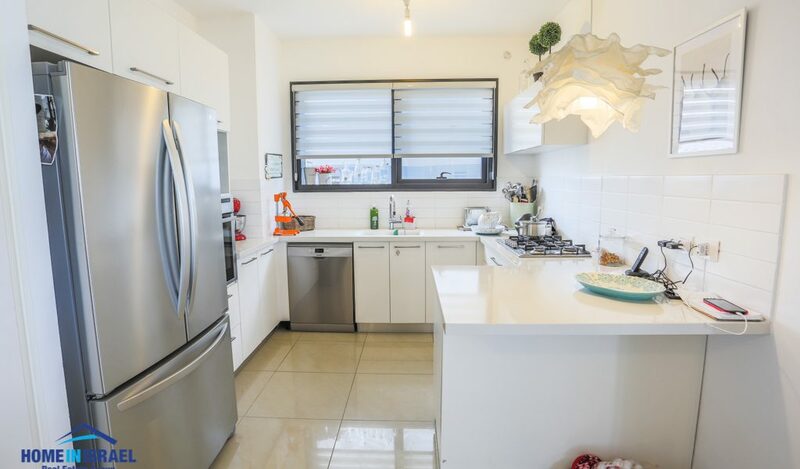 For sale in T-Tower Project in Ir Yamim Netanya, a 5 room apartment, 125 sqm. 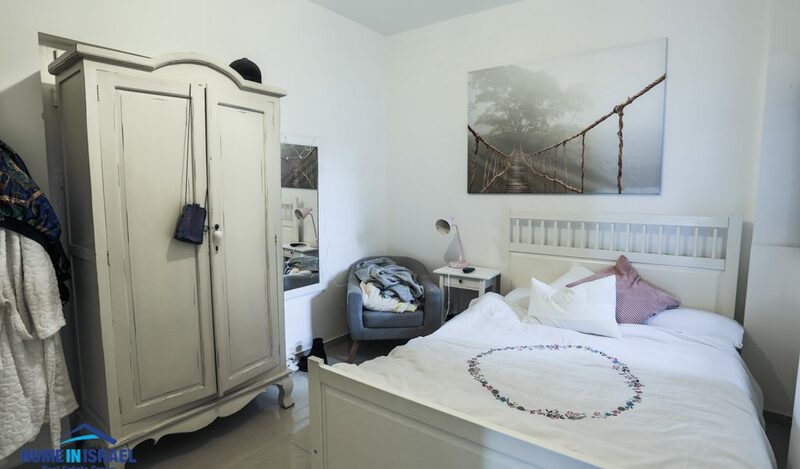 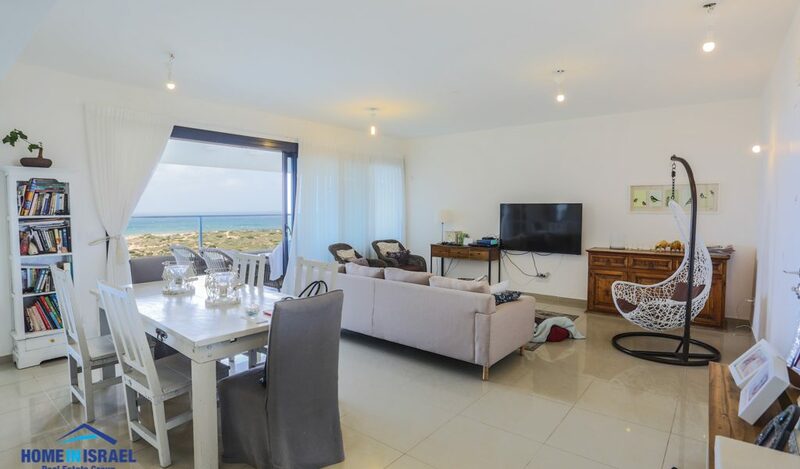 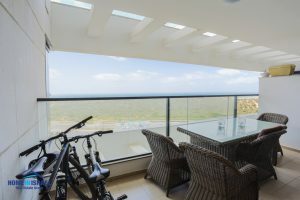 Built on 6th floor, balcony facing the Iris Nature Reserve and stunning first line sea view! 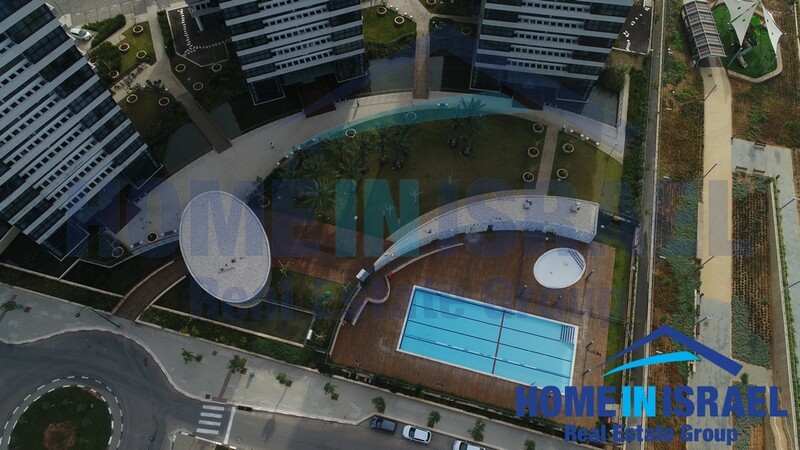 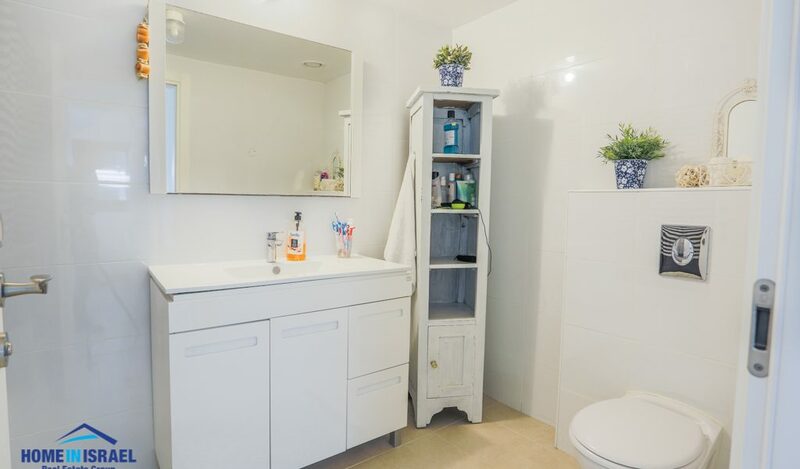 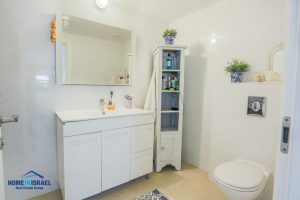 A lovely project with swimming pool, guard, gym & tenants room, underground parking & storage!